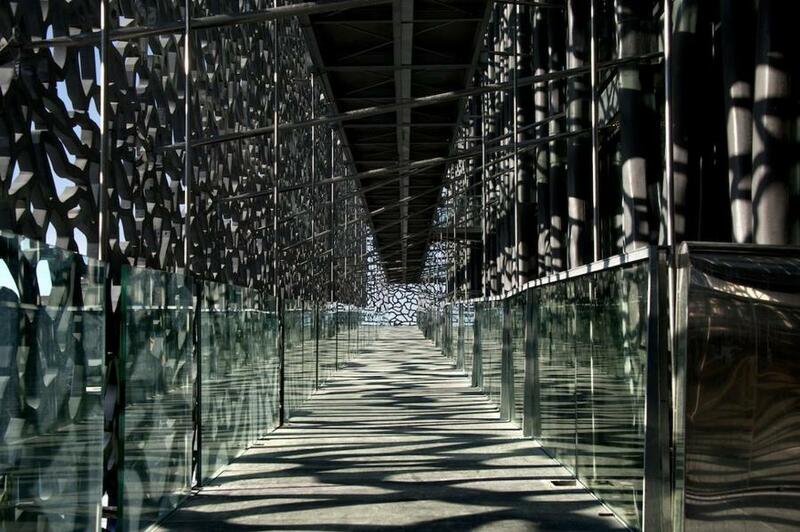 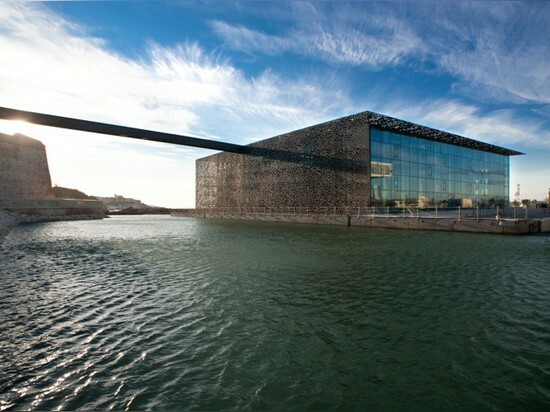 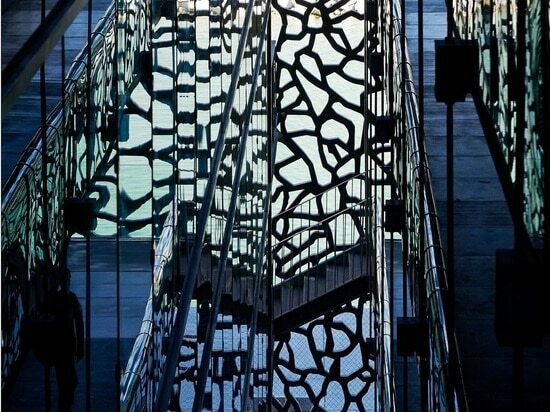 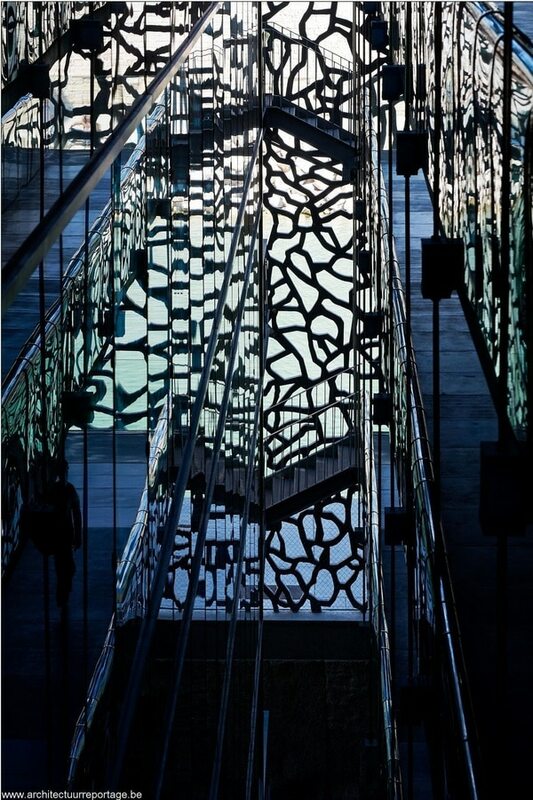 When we decided to choose our favorite building of 2013, it didn’t take us long to pick the MuCEM. 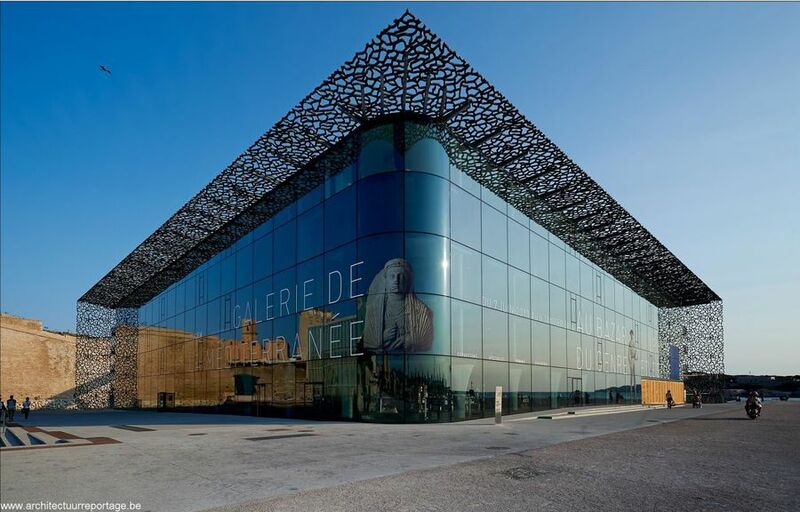 Maybe you can call us biased because we are based in Marseille, but there are many reasons that the MuCEM came out on top. 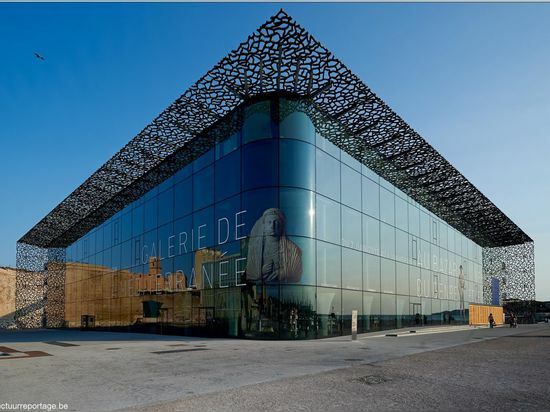 Of course, the fact that the MuCEM is France’s first major attempt at decentralizing culture from Paris plays a role, but let’s not forget that our point of view is strictly focused on architecture and design. 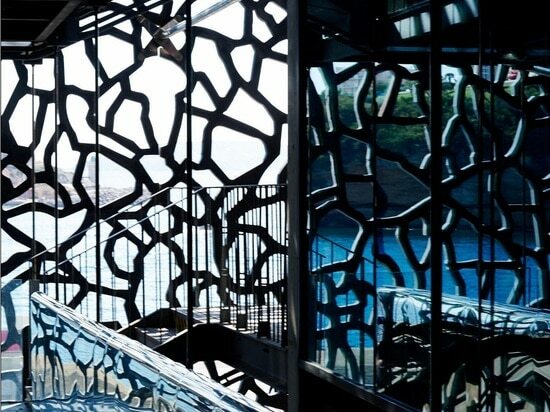 After all, we are professionals! 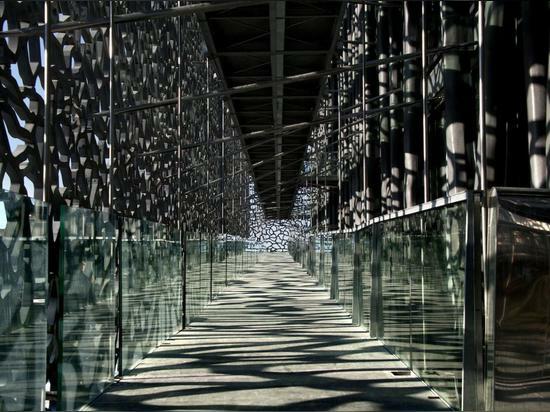 So let’s focus on architecture and architecture only. 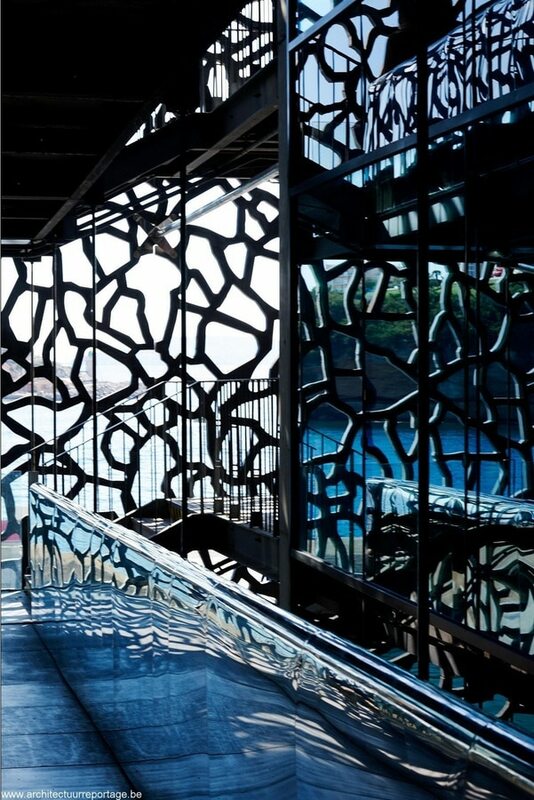 The building’s carapace is made of ultra-high-performance, fiber-reinforced concrete (UHPC), and the pattern was scanned from the surrounding sea floor, factors which weighed heavily in our decision. 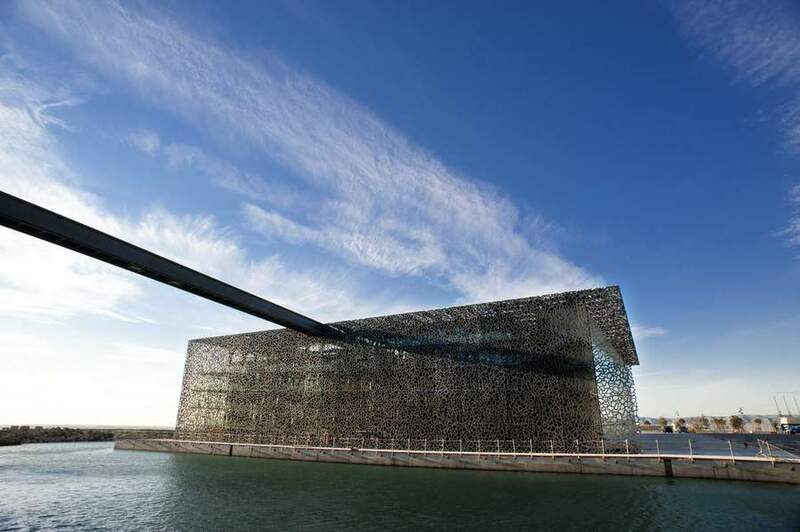 Or maybe it was the brilliant explanations given to us by Rudy Ricciotti and Roland Carta, the two southern architects, or again the fact it links perfectly with the historic neighborhood of le Panier and the monument Fort Saint-Jean. 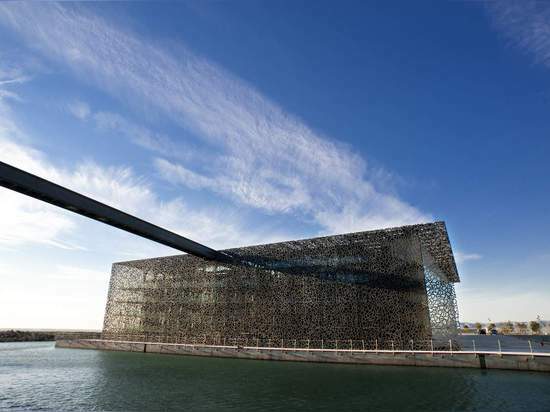 No, these are just facts. 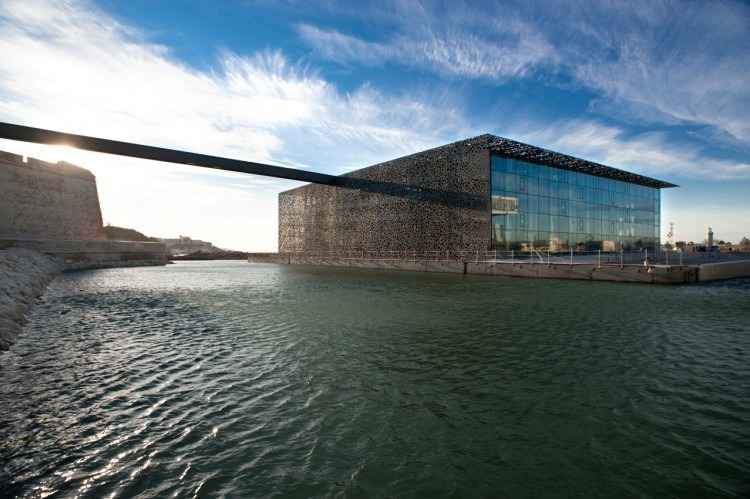 None of them will be able to describe the beauty of this already iconic building which might be the best of reasons to have chosen the MuCEM among all the new buildings there has been in 2013.